A celebration of life, a love letter to freedom, and a passionate cry for hope and change, HAIR defined one generation and continues to inspire today. 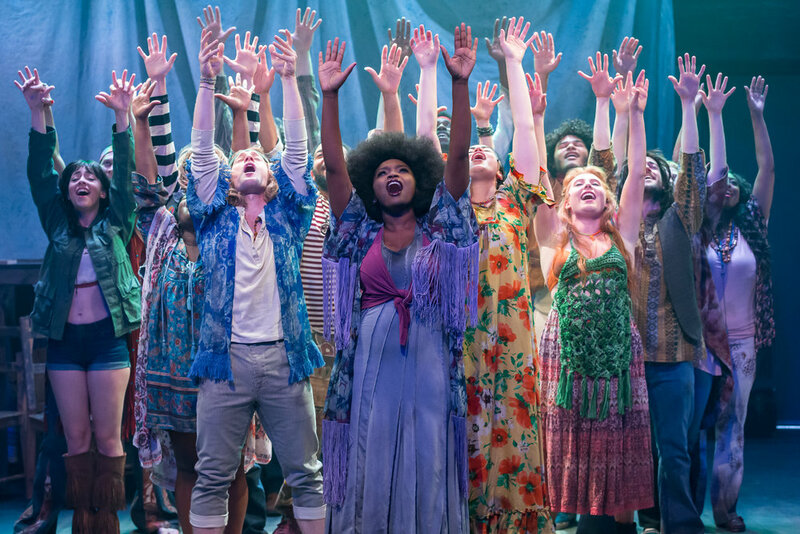 Join the tribe of the Age of Aquarius for the story of a group of friends choosing to speak up and sing out in celebration of love, life, and freedom. The first great rock musical, it has some of the most rousing and soulful songs ever written for the stage, including "Let the Sun Shine In," "Good Morning Starshine," "Aquarius," and the infectious title song, "Hair."